As Nigeria closes in on 2019 general elections, political calculators and observers have started looking at deciding factors and acceptability ratings amongst two leading frontline presidential contestants; President Muhammadu Buhari and former Vice President, Atiku Abubakar. Some analysts who based their permutations on certain factors have presented a rough picture of how 2019 presidential elections will be won and lost across the regions and narrowed down to states. Key factors considered in generating the statistics include but not limited to power situation, infrastructure developments, state of insecurity vis-à-vis campaign promises, economy, level of perception on national peace, corporate governance and rule of law. 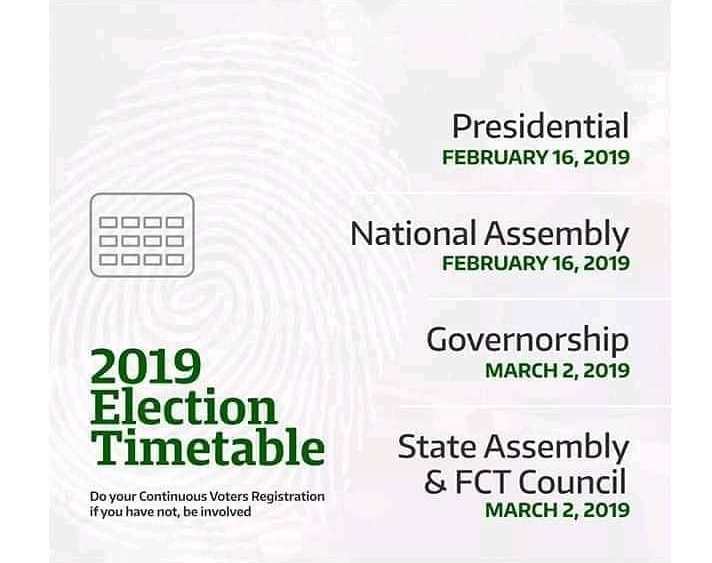 Ahead of February 2019 when the Presidential election will hold, pundits that developed the figures say there are chances of surprise shift and realignment amongst states due to possible last minute alignments and realignments.